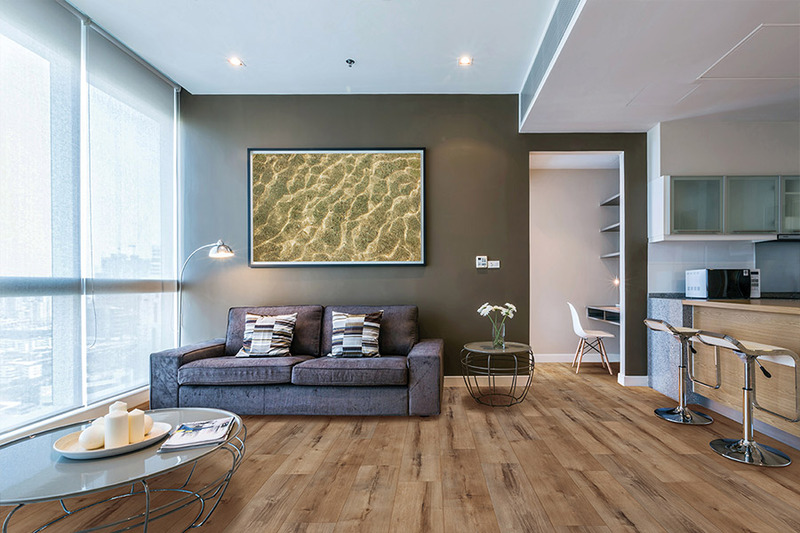 A new floor is a very exciting venture for any homeowner, but waterproof flooring offers so many benefits, that excitement seems doubled. With a wide variety of options to choose from, your available styles and designs are nearly limitless. This means matching your décor should be no problem at all, even if your style is a little more eclectic than others. 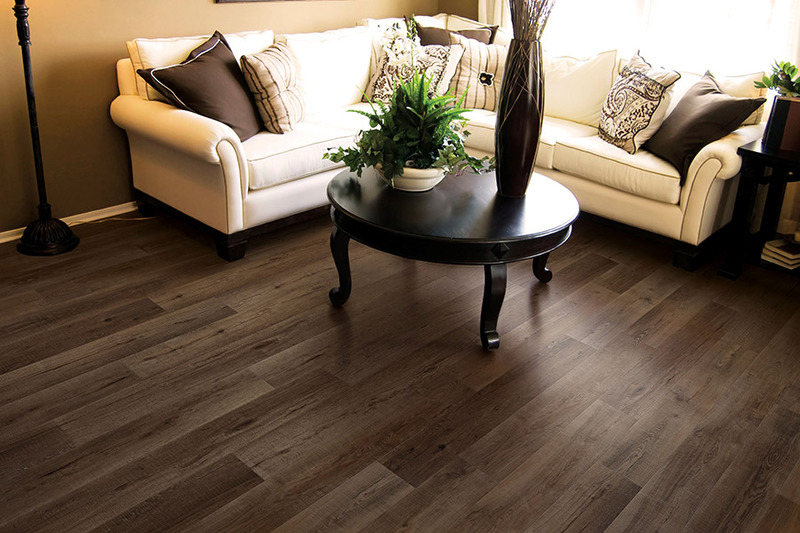 Better still, it’s a flooring option that affords you amazing peace of mind. It’s hard to put a price on that. There are several different kinds of waterproof flooring. You can find it in luxury vinyl, which offers the most protection against water damage. Thanks to the vinyl core, this material will even stand up to flood conditions, and can still be dried and used again. 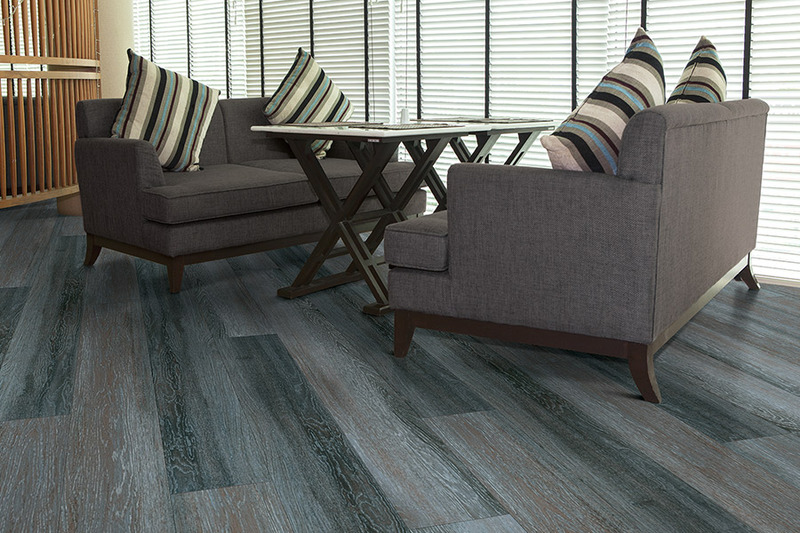 You can also choose from laminate, porcelain tile, and even some kinds of all natural stone. 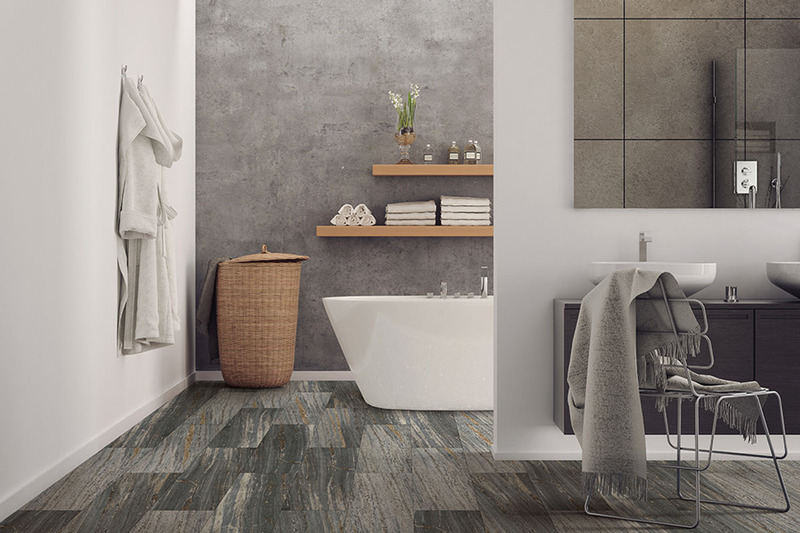 Different materials offer different benefits, so be sure to talk with your flooring specialist about which one is most likely to suit your personal needs. Waterproof flooring offers a great many benefits, not the least of which is protection against water damage. 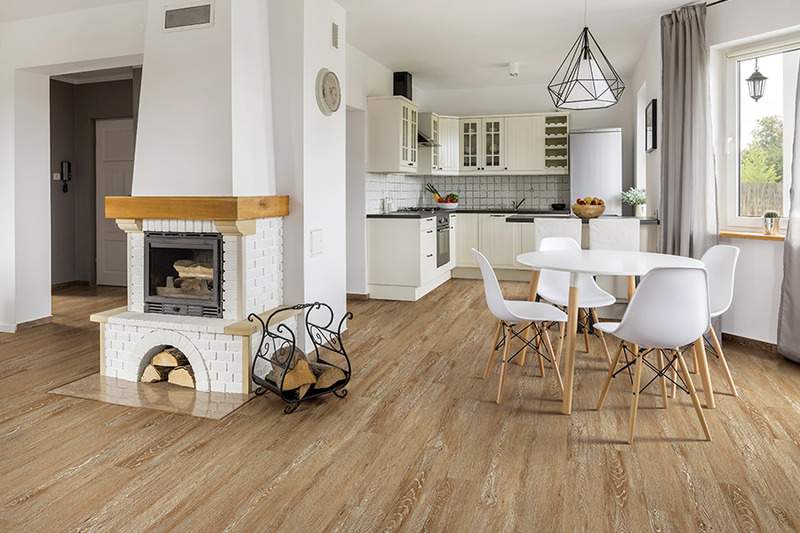 With this flooring in place, you no longer have to worry about busted pipes, leaking appliances or major spills happening. 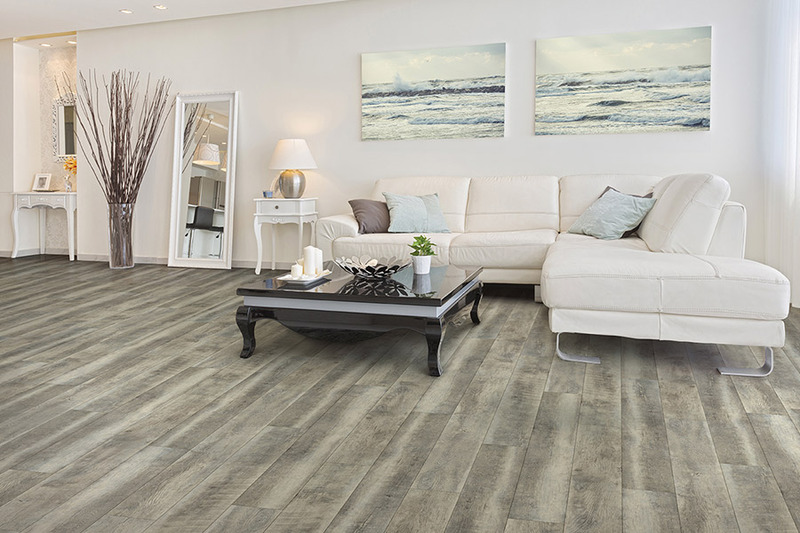 Since this floor covering doesn’t react to temperature changes, humidity, or moisture in any way, it’s also an excellent choice for basements or other below grade spaces. Still, it works just as nicely in the living area, den, or study as it does in bathrooms and kitchens. You’ll be pleased to know that this material is easy to maintain and keep clean. Just a broom and a mop will usually bring your floors right back to a like new finish in no time. And all without the need for waxes or any specialized cleaners. Be sure to ask if you have questions about bigger messes or specific stains.